Blemishes or pimples often show up on our face, neck, chest, back, and shoulders, where skin has the greatest amount of oil glands. This is happen to everyone might be due to stress, lifestyle habit and hormonal changes. Especially we live in hot and humid weather in Malaysia, my face always become oily. 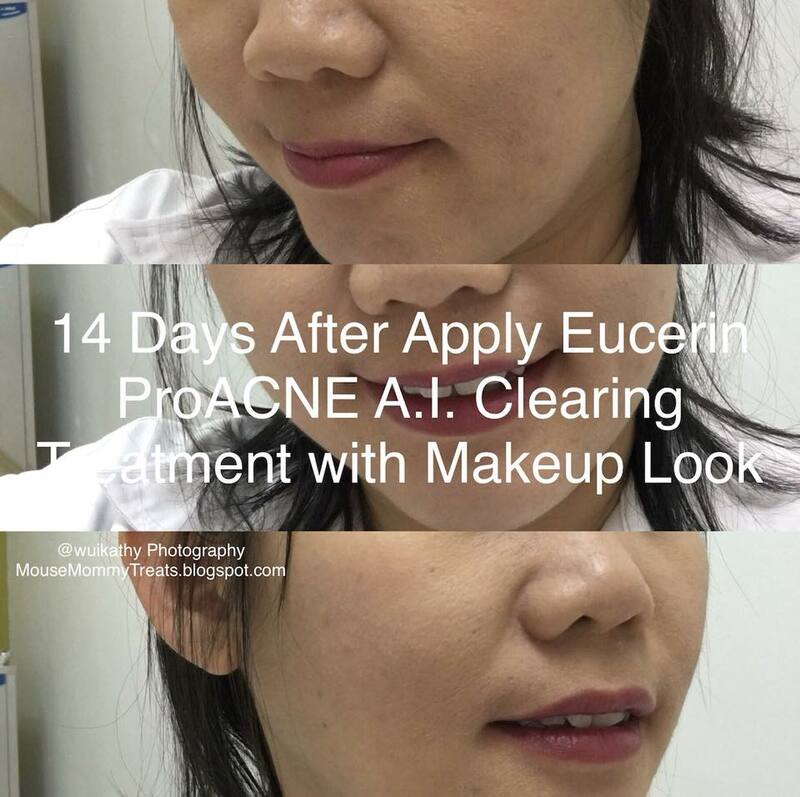 Mouse mommy has discovered an acne-oil control solution via Eucerin ProACNE A.I. Clearing treatment. I have many acne whiteheads and blackheads on my face and kind of sensitive skin too. I had read through the product study results that mention there is significant improvement in reduce of comedones and inflammatory lesions. That’s great! This is what am I looking for. The most important, Eucerin ProACNE A.I. Clearing treatment is suitable for sensitive skin. 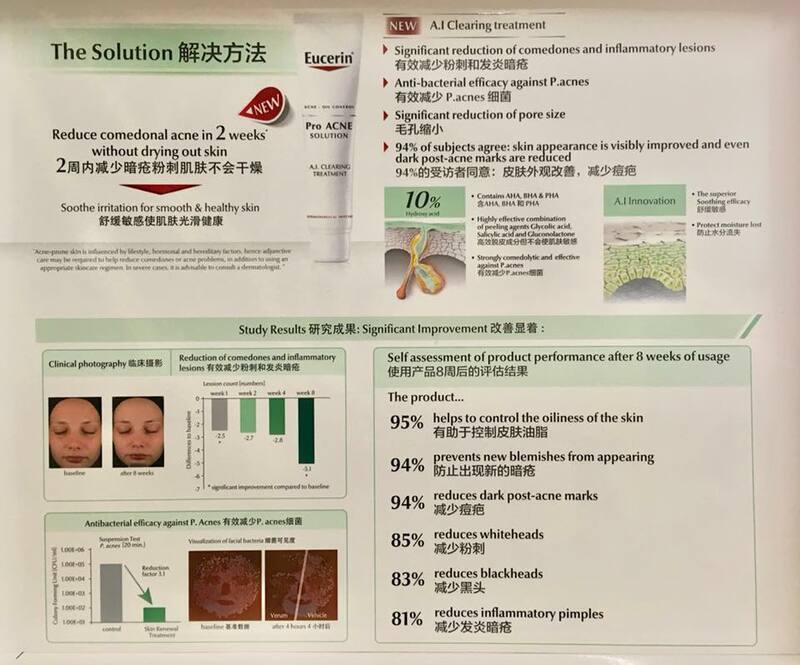 Good tolerability and efficacy on blemish-prone skin. Yes! 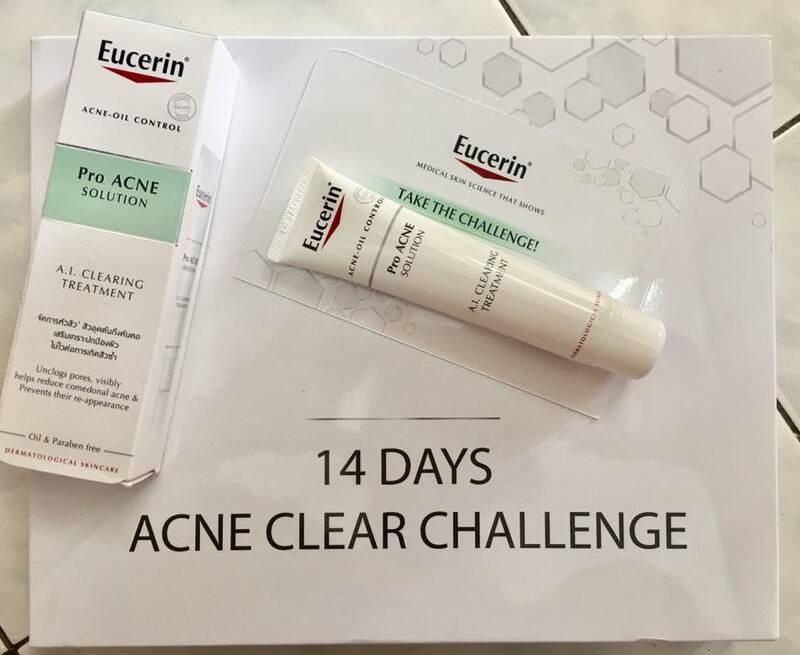 I am going to take up the 14 days challenge to use Eucerin ProACNE A.I. Clearing treatment and hope that it works for me. I apply once everyday nighttime before I go to bed. When first time I apply it, I feel slightly stinging sensation. Second day onwards, I do not feel the stinging sensation anymore. Eucerin ProACNE A.I. Clearing treatment contains of 10% hydroxyl Complex which is helps to resurface the skin, unclogs pores and remove dead skin cells. Salicylic Acid reduces blemishes and prevents new blemishes from appearing. Linochalcone A from Licorice Extract helps to soothe irritated skin. 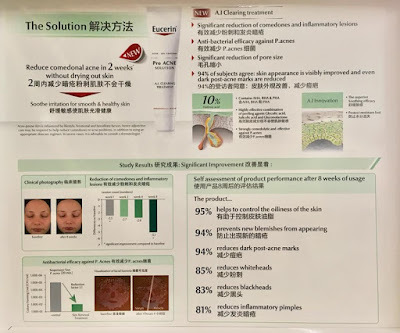 Clinical study shows that Eucerin ProACNE A.I. 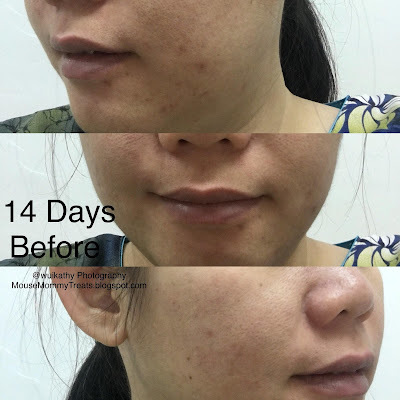 Clearing treatment can significant reduction of comodones and inflammatory lesions, anti-bacterial efficacy against P.acnes, significant reduction of pores size and skin appearance is visibly improved and even dark post-acne marks are reduced. Eucerin ProACNE A.I. Clearing treatment has antibacterial function and remove marks. Mouse mommy also applies it on my neck and back region after bath to reduce the inflammatory lesions. 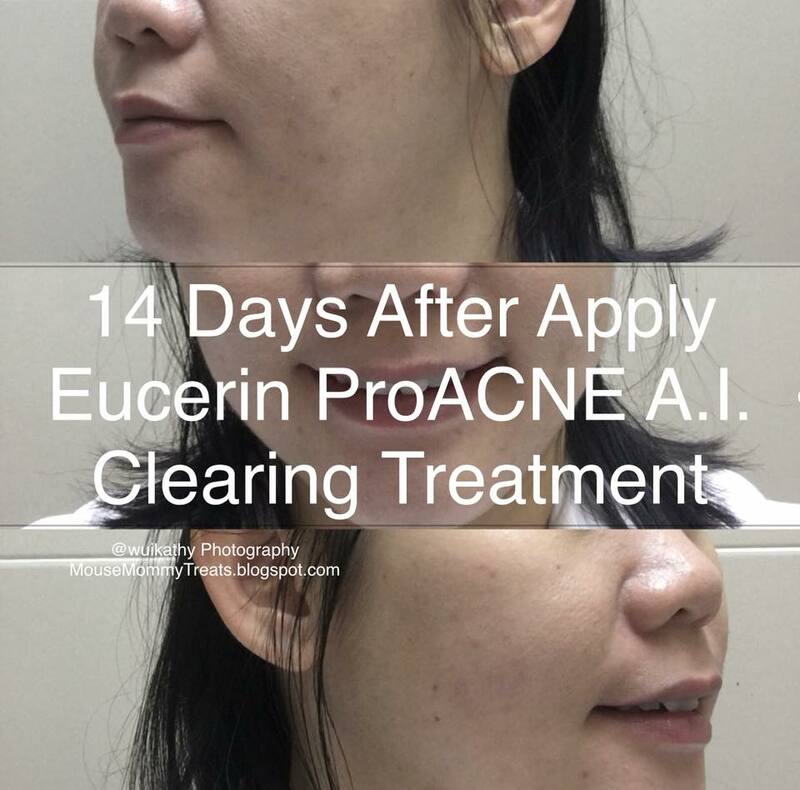 I can see the difference of my face and back region after apply Eucerin ProACNE A.I. Clearing treatment continuously for 14 days. The most significant part is it reduces dark post-acne marks on my cheek area. I am to happy to see this results as in before this I have many black dots around. It works to prevent new blemishes from appearing too. 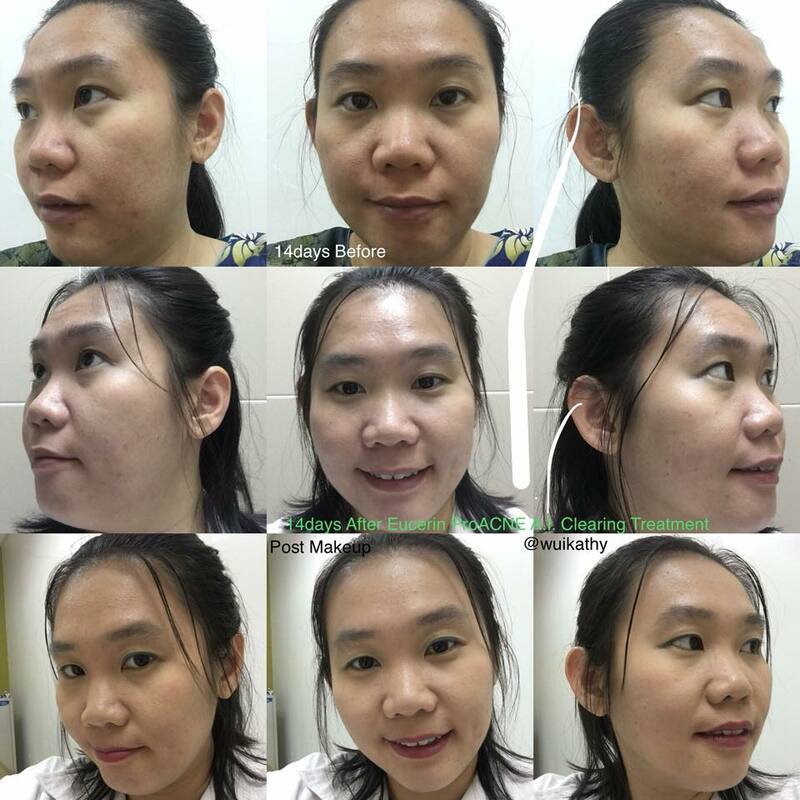 My face still have some whiteheads pop up, but reduce in amounts. My skin also quite sensitive and in redness, I am quite surprise that it can soothe my irritation skin too. My face looks clearer, smooth and healthy now! waa this product looks good and promising as well! it’s good to know it does works on you. good sharing! your skin look so different in 14 days..it look brighter and healthier without acne...eucerin is a good product as it tested and under research..i also use it too.. 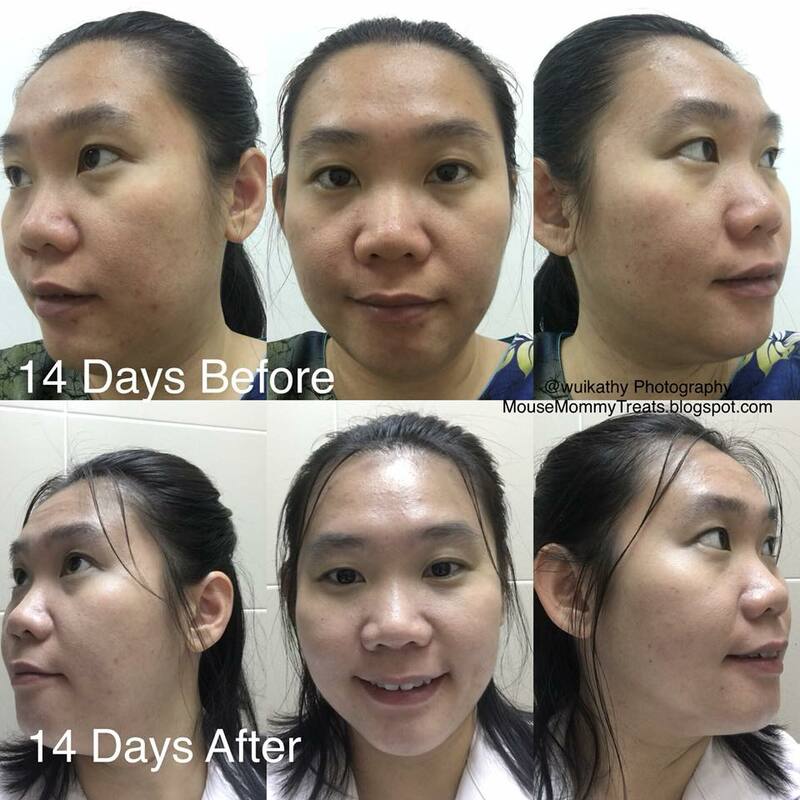 Wonderful results in 14 days! Blemishes cleared and your skin looks more glowing. 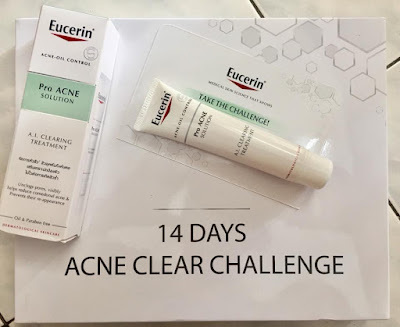 Just to ask you, did you apply the Eucerin at pimple spot only or for overall face? I apply it all over my face especially my cheek area. It works especially to soothe my skin and become less redness and irritation. I love it! 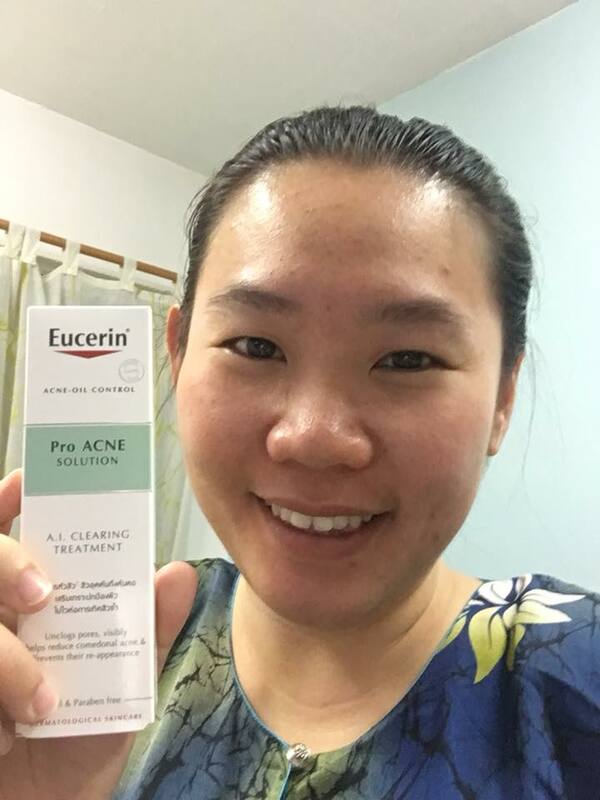 Eucerin ProAcne definitely good for skin.i also used it too and found that my skin is more glowing..
Yeah! Hope that your loved one like it too. Thank you mummy! yup, blemishes become clearer and face redness reduce too. This is so cool! Its amazing that you can try the product and it works! yup, Eucerin ProACNE A.I. Clearing treatment do not drying out my skin and the anti-bacterial efficacy reduce comedonal acne in 14 days. Still got some new one popping out, but has significantly reduce in total. I love that it can soothe my skin irritation and reduce in redness too. 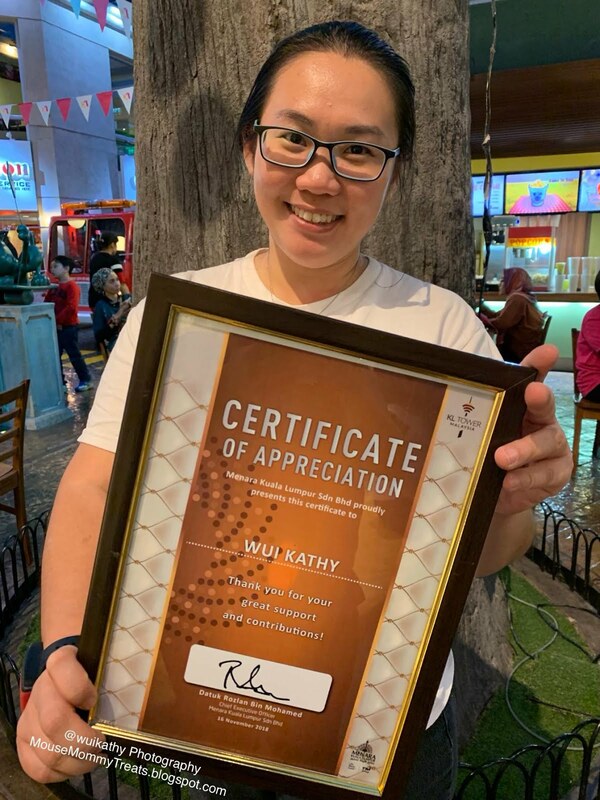 yup yup, terima kasih. 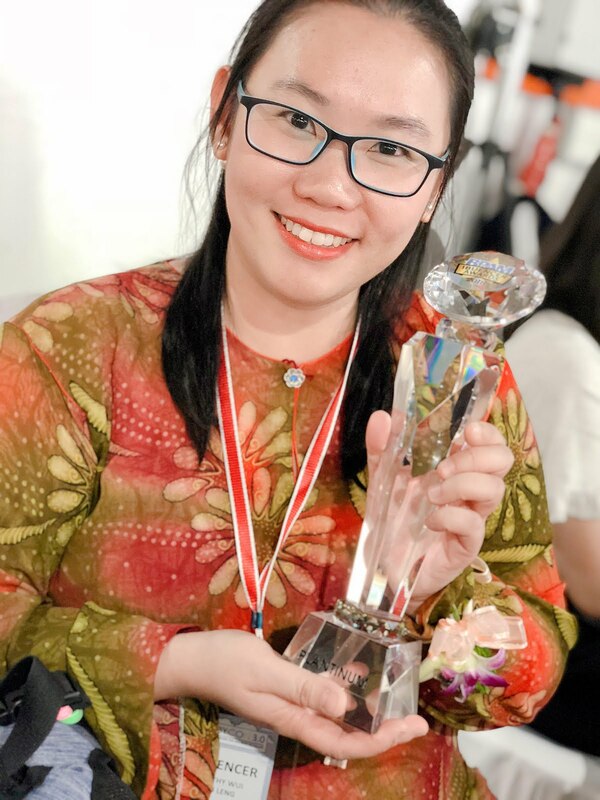 :) Harap produk ni serasi dengan irra jugak! Awesome! Happy to know that too! Setuju tu. Kulit saya pun tak rasa kering. Moisturizer tu bagus jaga kulit muka kami jugak di samping mengecutkan jerawat. Should buy this one too for my acne. Indeed a good Eucerin product. You may try out too and do let me know the result ya. Yes! 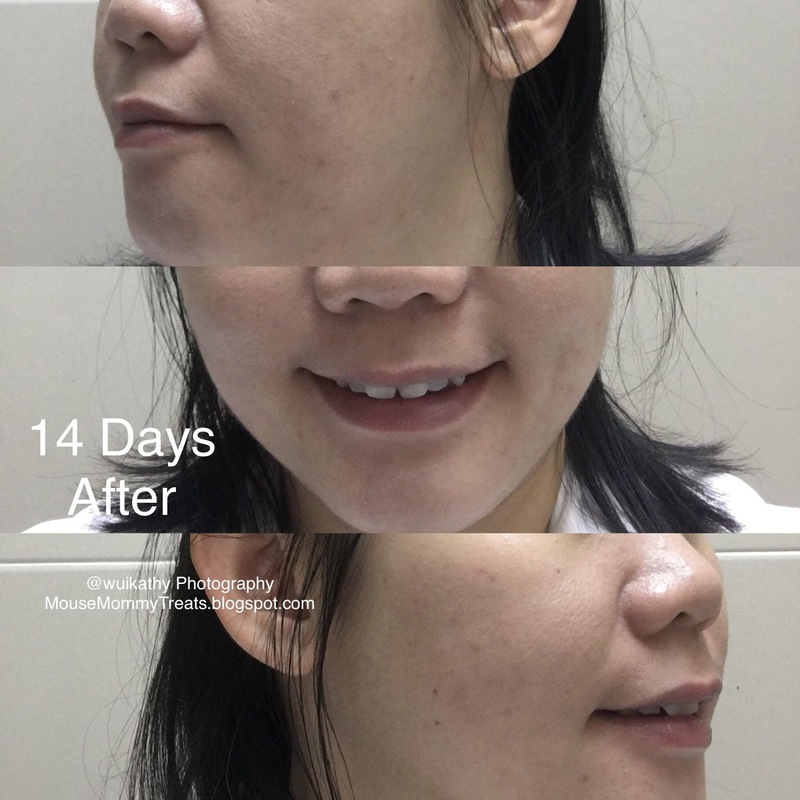 14 hari Eucerin cabaran memang nampak kesannya. Saya pun tak sangka 14 hari boleh nampak perbezaan. Bagus betul produk ni. 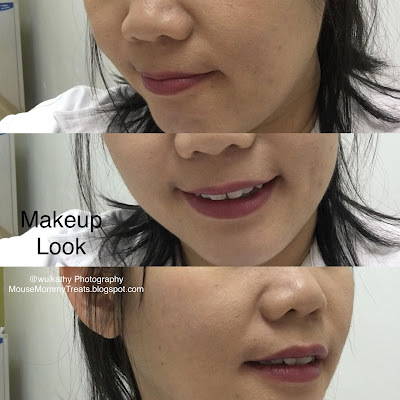 Betul tu, remaja pun banyak jerawat kat muka kan, sesuai digunakan untuk pemuda pemudi jugak. Thanks for sharing your 14days journey in details. I like this brand too i m using their anti aging line. 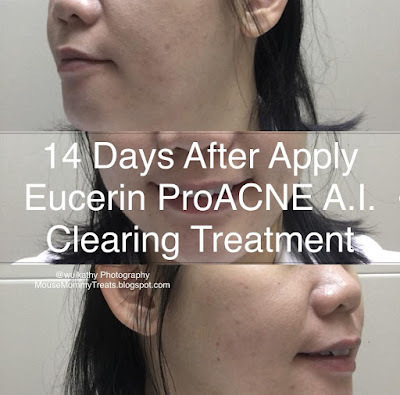 Hi,do u use the full range of Eucerin acne(facial wash,toner and moisturizer) when u use this treatment? Nope, mouse mommy still using my existing skincare while try out this Eucerin ProACNE A.I. Clearing treatment. Just add on the Eucerin ProACNE A.I. Clearing treatment to control my acne and wanna clear up those scarring spot. 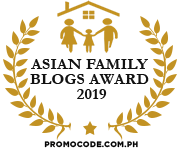 Download CARiNG Pharmacy App For More REWARDS! 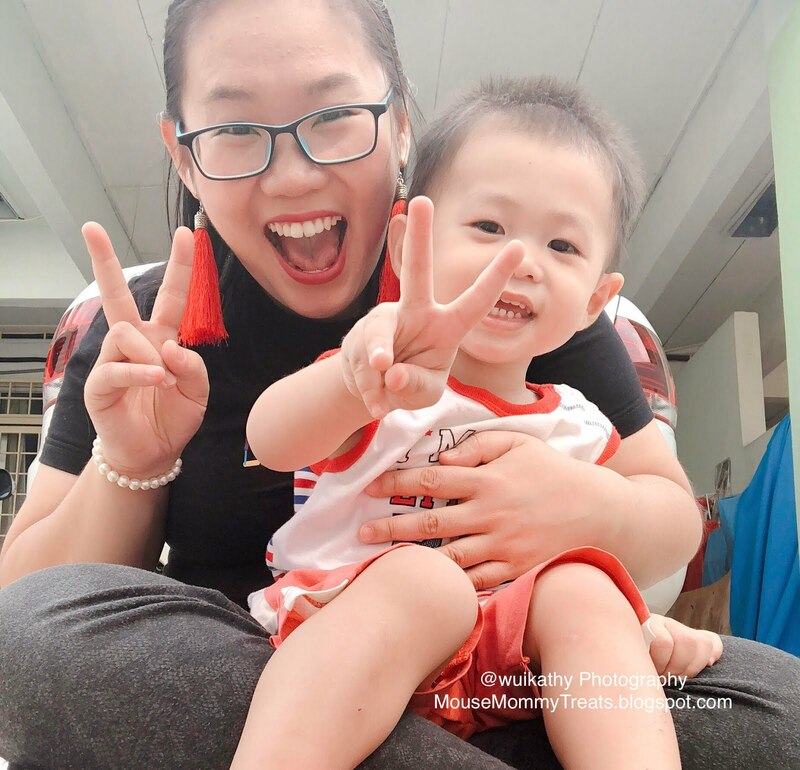 Monash University Malaysia Celebrating 20 Years! EARTH HOUR Night Out At Sunway Lagoon Surf Beach! Love The NEW Fernleaf Yogurt Goodness For Family! 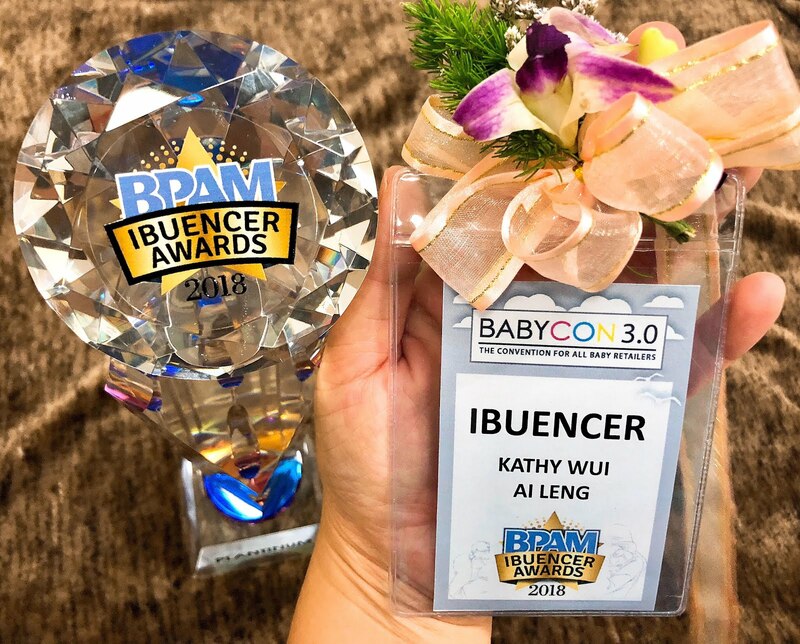 3 Great Mother's Day Gift That Mom Will Love It! 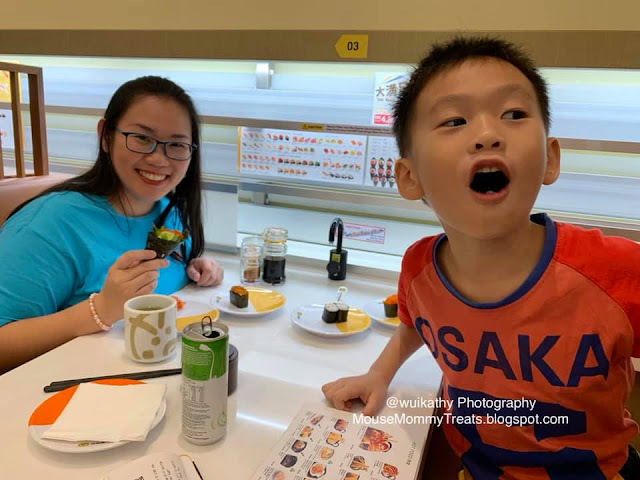 Zero Waste Organic Fruits Shop At Taman Equine! Cook Safe With NEW Lee Kum Kee Cooking Caramel! BLACKOUT FEST With Sunway Lagoon This EARTH HOUR! Grab My Yummy Thai Tea At Mon Chaang Thai Tea!